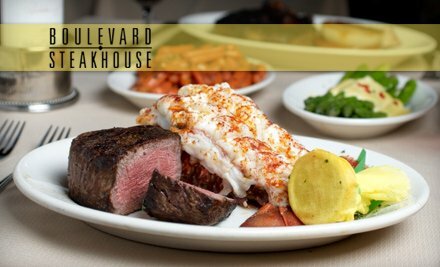 Boulevard Steakhouse in Edmond, renowned for their mouthwatering steaks, serves dinner in an upscale setting every night of the week. 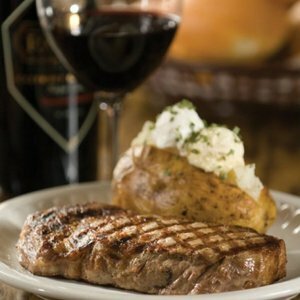 The steaks are tender, juicy and cooked any way you like, from the filet to the ribeye. 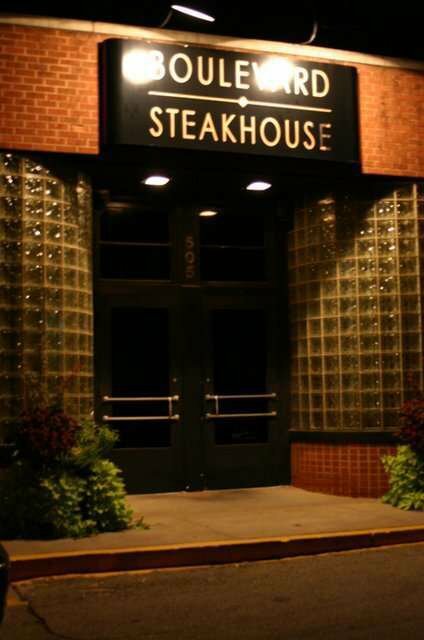 Along with the prime beef selections you will find an array of fresh seafood and chicken entrees. An award-winning wine list, which includes hundreds of both domestic and imported wines is at your fingertips for divine pairings. A knowledgeable and professional staff can assist with selecting a wine, and will ensure your overall dining experience is quite memorable. After dinner, enjoy dessert at your table or pop into the Martini Lounge next door for an after-dinner drink. Special Rating: Wine Spectator Award of Excellence. 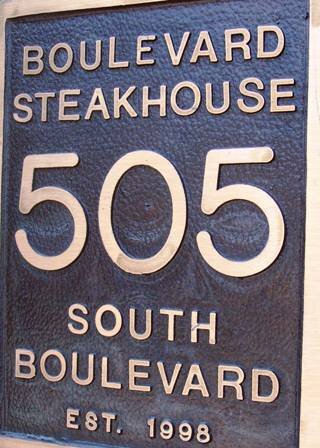 Located on the corner of Boulevard Ave. & 5th St. in Edmond.